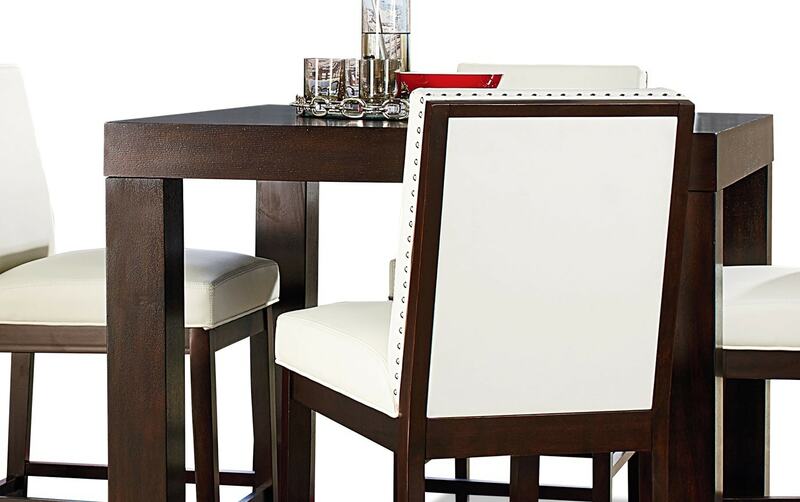 Casual dining never looked so good! 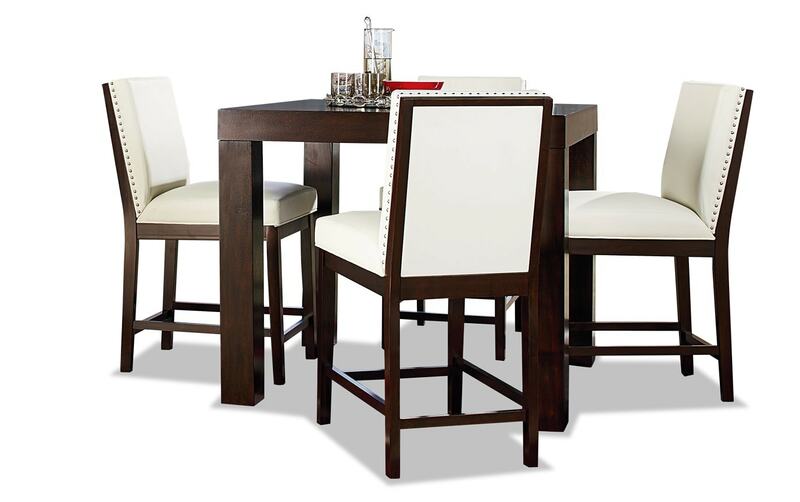 My Isadora 5 Piece Counter Table Set make the best of any sized space. 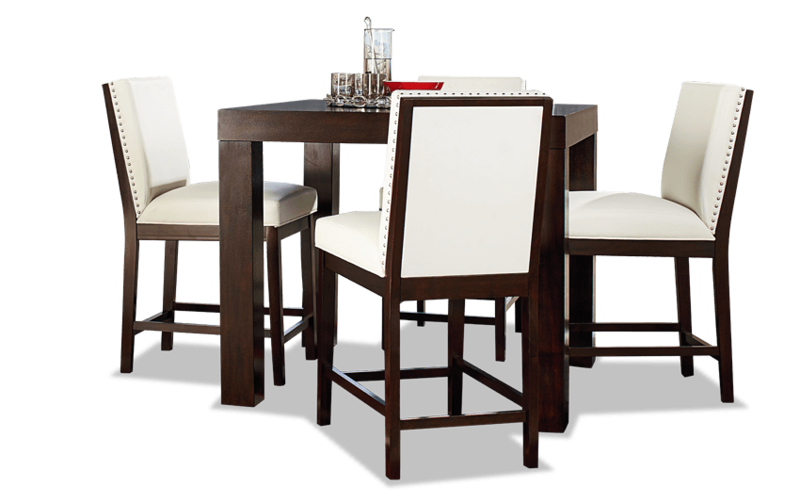 Finished in a distressed brown and complete with upholstered counter stools that offer comfort and style.